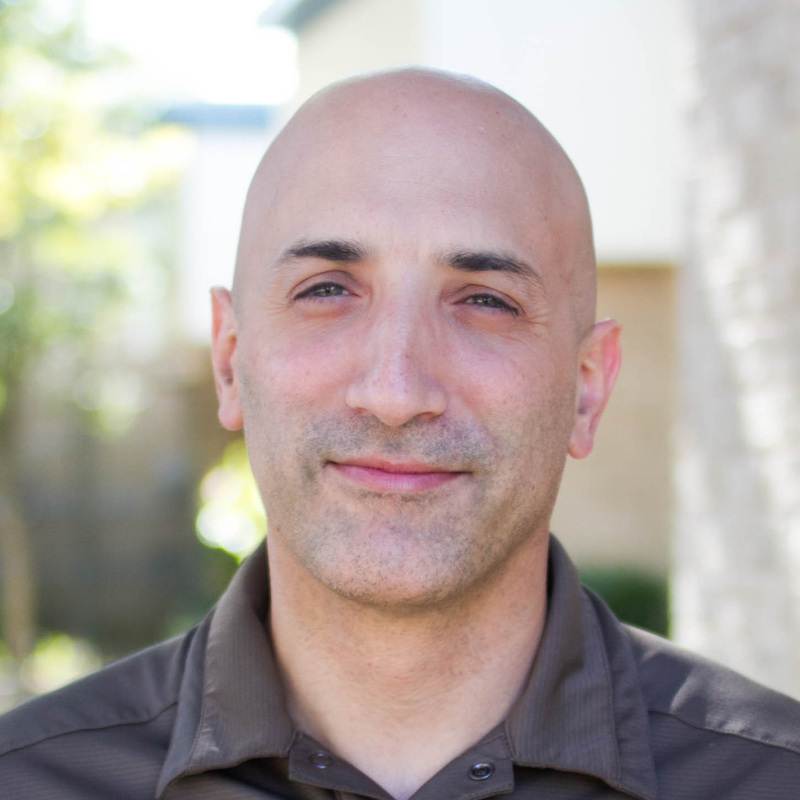 Richard is an Educational Technologist serving the Eanes Independent School District. With over 15 years of educational experience ranging from middle school to graduate level, he specializes in developing innovative ways of integrating technology into the classroom. A former graphic artist, Richard began his adventures in education as a mathematics and computer science teacher in Las Vegas, Nevada for the Clark County School District. After earning his master’s degree in mathematical sciences, he combined his passions for teaching and technology to become an educational computer strategist. Richard eventually became an associate graduate instructor for the University of Nevada, Las Vegas, where he developed and taught instructional technology courses. Upon moving to Texas, he returned back to the classroom to teach middle school IB technology and multimedia classes. Richard then became the Instructional Technology Coordinator for the Texas Juvenile Justice Department, serving six secure campuses throughout the state of Texas. Currently, he serves as a part-time mathematics instructor for the Austin Community College. In addition, Richard was nominated and selected as an Adobe Education Leader and a Google Certified Innovator, and is also an authorized Google Certified Trainer. He enjoys to share his knowledge presenting at local and national conferences including TCEA and California League of Schools. Outside of the workplace, you can find him playing adult ice hockey or enjoying the outdoors of Central Texas.